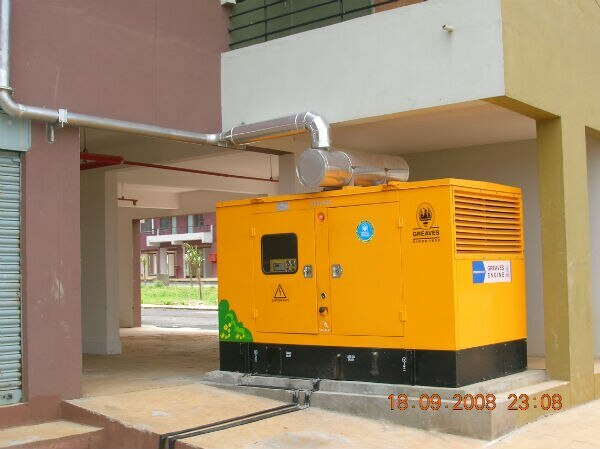 Engine is powered by Greaves 5KVA – 500KVA. Highly fuel efficient engine and worldwide service back up, after sales. DG sets with Auto Mains Failure, Auto Synchronizing and Auto Load Sharing Management. Design, assessment of load , selection of capacity of DG sets, installation, testing and Commissioning , lising of DG sets . [ FULL POWER UNDER ONE ROOF ].